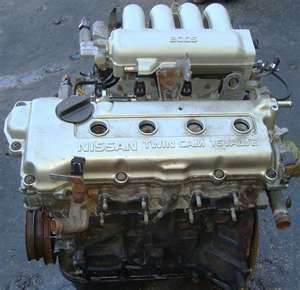 Looking for a quality engine repair shop you can trust plus afford Plainfield, Naperville, Bolingbrook, IL, or any surrounding Chicago South West? 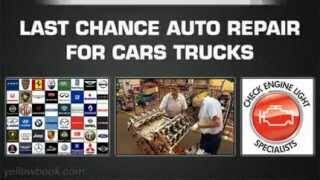 Why choose Last Chance auto Repair? Many years of knowledge, education, service plus a whole lot of racing under our belts equal a quality engine service shop that you can trust. From an engine repair or service to a complete overhaul rebuild or even an engine replacement service. 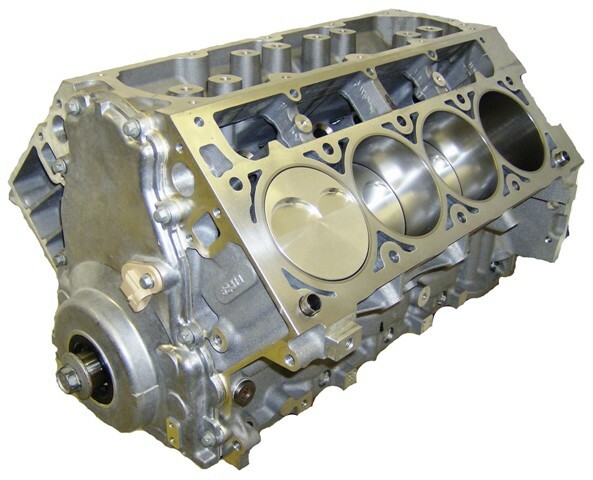 We offer domestic & foreign vehicle engine service A-Z. Our knowledgeably educated team is here for you and all your engine’s needs. Don’t break it, maintain it. The more love you put into your engine the longer your engine will love you back. Most importantly keep up on the preventative maintenance like oil changes and tune ups. In the long run your going to save money. Yes you may be seeing us more but your going to save money on gas and your going to be paying less money on bigger dollar repairs that are typically caused by a lack of preventative maintenance. We have you covered regardless. The engine is the heart of your vehicle. A perfectly running engine makes a vehicle more pleasurable to drive, reliable, plus better on gas. Your car, van, SUV, truck, classic vehicle will use power as it was designed to be used. Last Chance Auto Repair wants you to know that routine engine maintenance needs to be done on any engine to help make sure your investment lasts. Do you want to spend big dollars on a costly engine replacement? Looking for an automotive engine service shop you can trust plus afford? 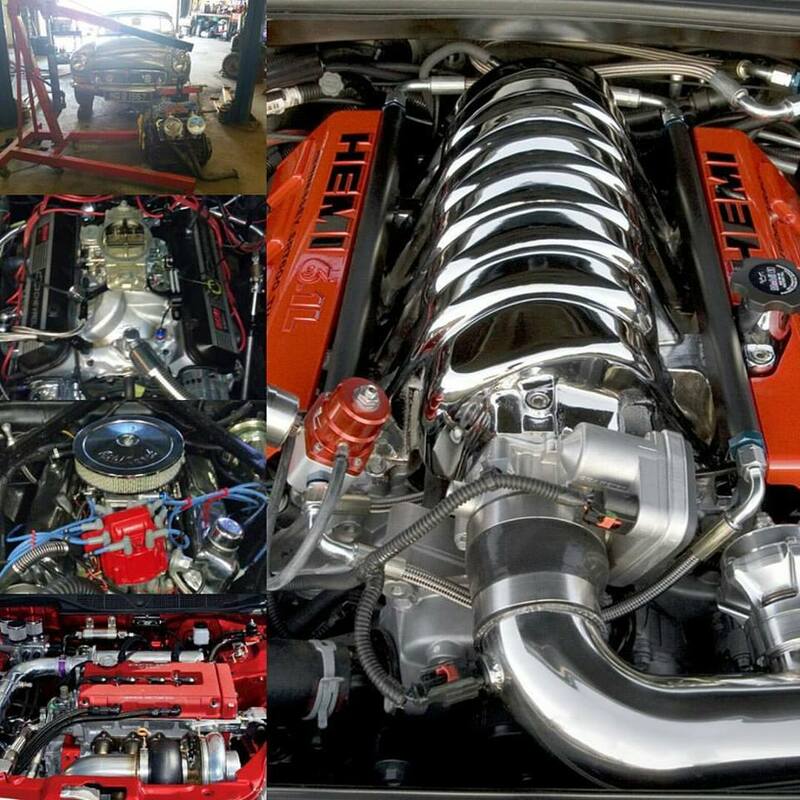 Check out what people are saying about our engine repair shop! Is your engine giving you problems? Is your check engine light on or maybe even flashing? Is your engine not cranking? Will your engine not stay running? Does your engine hesitate and or stall out (die, shut off) when driving? These are symptoms that may indicate that your engine is having an issue and is in need of repair. Last Chance Auto Repair is the local engine expert. We’re always here for you. Call our team now, later, 24-7! Is your engine suffering from one or more of the above problems? Is your car burning excessive amounts of oil? Is smoke coming out of the exhaust? Is your engine making a knocking noise? Is your vehicle misfiring (shaking or vibrating)? 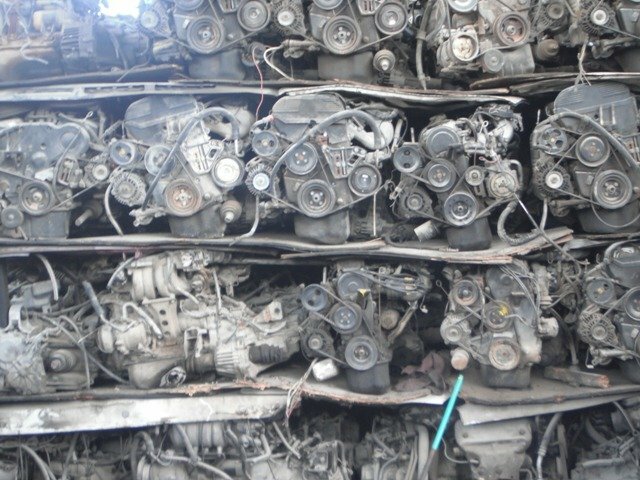 These could be signs of a major engine problem. 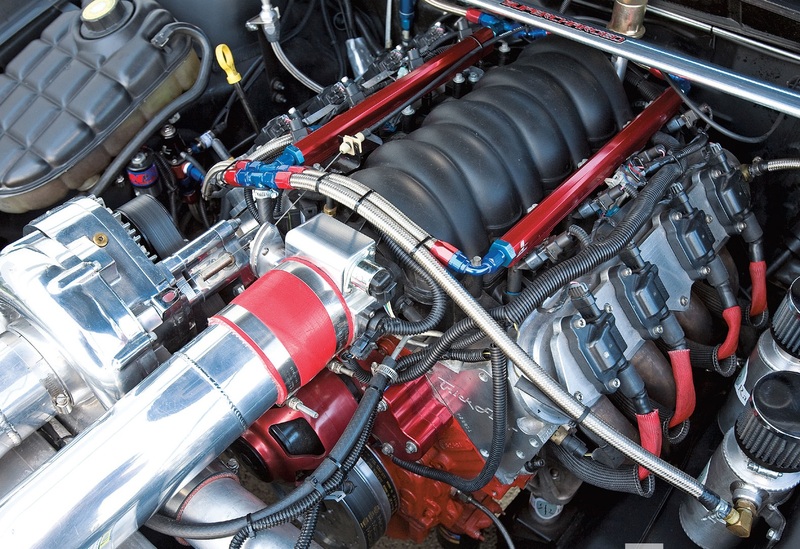 These engine problems can lead to catastrophic engine failure. Which typically can be prevented by following your maintenance schedule. Looking for professional quality and reliable engine performance? 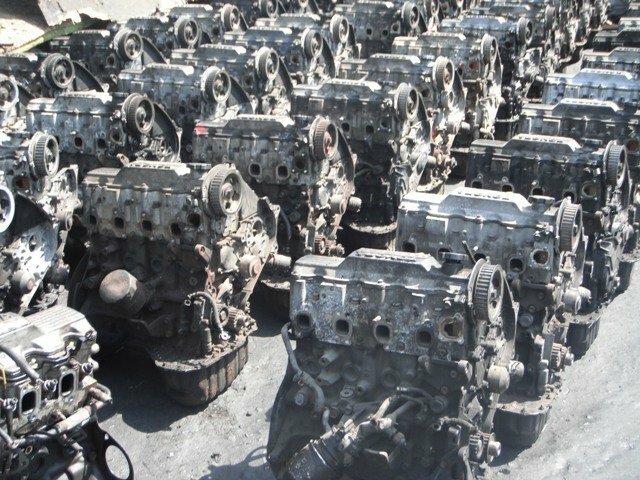 Last Chance Auto Repair wants you to understand that if you are thinking about replacing your vehicle’s engine or upgrading your vehicle’s engine for performance purposes, knowing the types of engine block assemblies available will be valuable to the engine’s future. There is quite a few options out there. What will best suit your needs? New, used, rebuilt, re-manufactured, also known as a re-man. There comes a time in every automobile’s life when the engine just doesn’t perform as it should regardless of the application. Do you want stock original or performance? Long block, short block, complete assembly. How do you want it? What will best suit your needs? 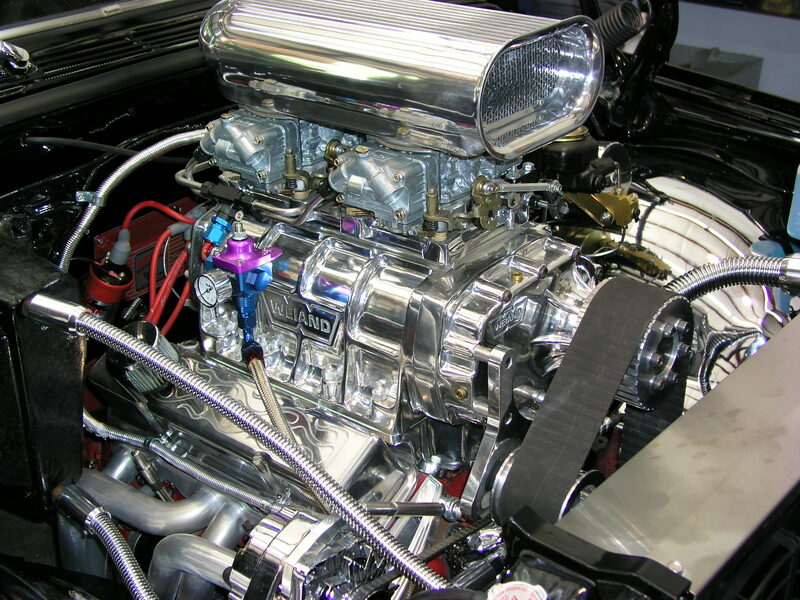 How can Last Chance Auto Repair the local engine expert help you? What is a long block? 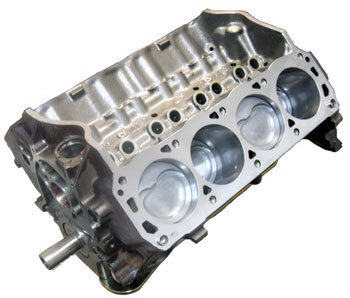 A long block is an engine sub-assembly that consists of an assembled block that includes a crankshaft, cylinder head(s), camshaft in most cases, and the valve train a.k.a. 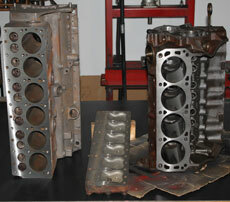 cylinder head assembly. A long block does not include the fuel system, electrical, intake, and exhaust components, as well as many other components. What is a short block? 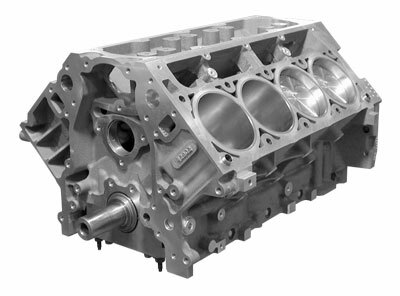 A short block is also an engine sub-assembly. 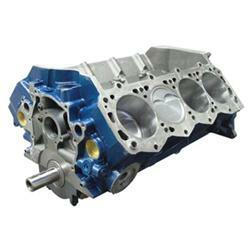 A short-block typically consists of just a block crankshaft, rods and pistons. What is a crate engine? Crate engines a.k.a. 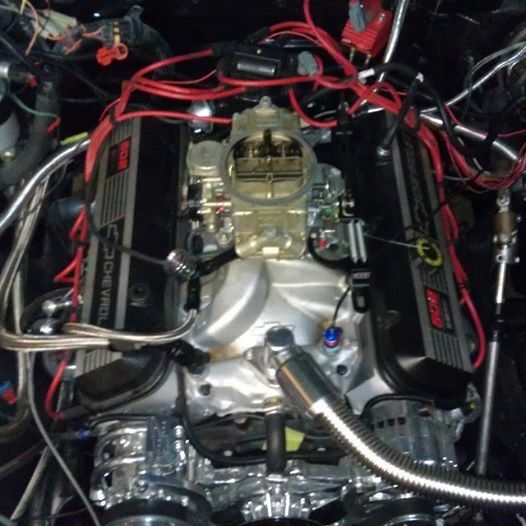 crate motors are new and complete engines, often purchased when buyers do not want to rebuild an existing engine, or when they want to upgrade to a more powerful engine. They start burning oil, they may be leaking fluids from rotting gaskets, you start losing compression, it may be so low that it only starts on cold days, or maybe it just isn’t very fuel efficient anymore. Maybe you want to waste more gas and have more horsepower? Maybe you want to introduce nitrous oxide (NOS) to the mix. You think it up, we build it up! Street, race or strip we’re here for you. How can we help? Give team Last Chance Auto Repair a call today.